Jachs’ Garment Dye Knits collection feature cotton styles with a broken in look and soft hand feel. 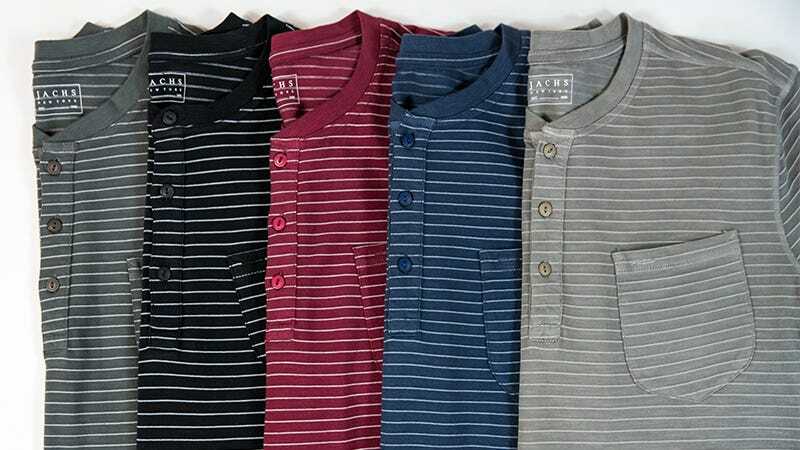 Starting at $18, choose from classic fitting options including tees, polos, and henley’s, with each available in at least five colors. Use code KOTAKU60 to save 60%. Full details here.